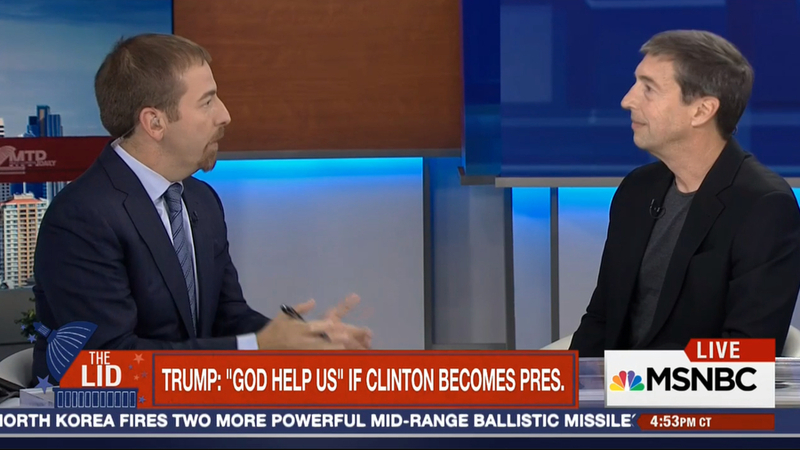 Chuck Todd was in Seattle Wednesday, with “MTP Daily” following him to the coast. 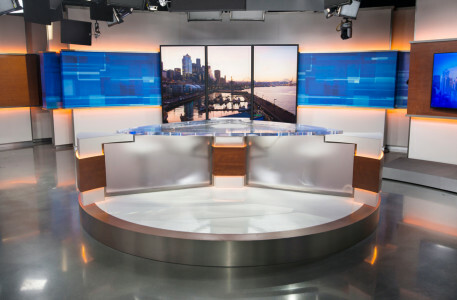 While usually talent would be at a remote studio with nothing more than a skyline backdrop, “MTP Daily” originated from Tegna’s KING-TV studio in the SoDo neighborhood with a customized background. The look, which worked to match the shows normal backgrounds, overlaid the “MTP Daily” logo along the skyline imagery. 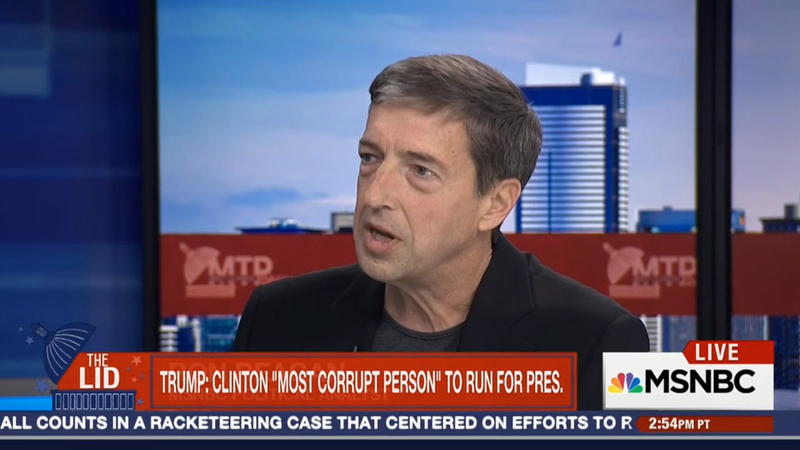 Ron Reagan, a MSNBC contributor and former host on the network, joined Todd in studio, which revealed more of the space on-air.